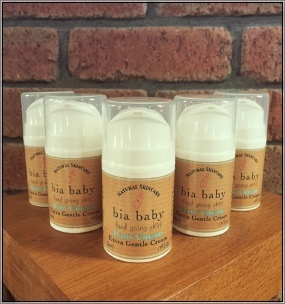 Blended with calendula oil, evening primrose oil, aloe vera, shea butter, and jojoba oil, Bia Beauty’s natural baby cream is a gentle and effective natural moisturiser for a baby’s delicate skin. The addition of the mildly antiseptic zinc oxide gives a protective, healing effect for nappy rash or minor skin irritation, and the cream is gentle and fragrant for use all over, even with a new-born. 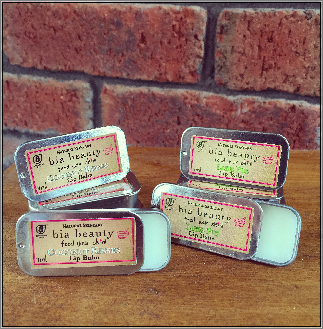 These natural lip balms are made with pure beeswax, cocoa butter and nourishing sweet almond oil which keeps your lips moisturised whatever the weather. 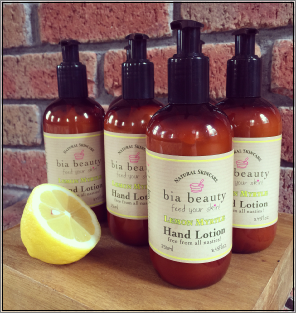 This light and nourishing hand lotion is a real treat for hard working hands. 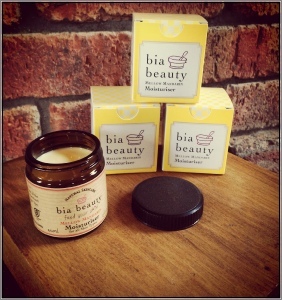 We've combined protective beeswax with skin softening sweet almond oil and antibacterial lemon myrtle essential oil. It smells fresh, clean and zesty. 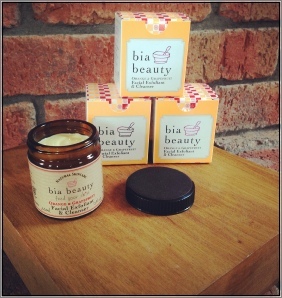 This lusciously scented body butter is made with the most nourishing butters and oils. 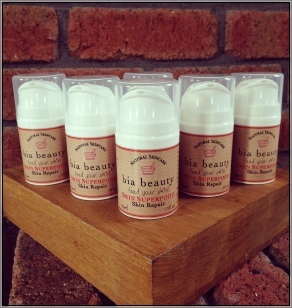 Shea butter is an excellent moisturiser and is especially good at protecting dry and damaged skin. Coconut butter and sweet almond oil are excellent emollients. 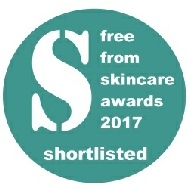 We’ve also added Vitamin E, a classic antioxidant that can protect your skin against free radical damage. All these qualities make this body butter perfect for those stubborn dry areas. And the luscious scent is thanks to a unique naturally produced perfume, it’s fresh, fruity and crisp like apples yet soft and delicate as blossoms. 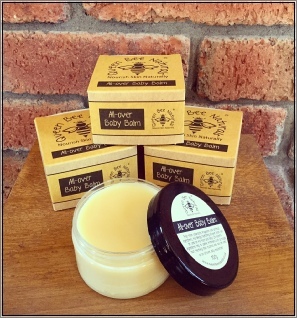 This fantastic all-natural healing salve is jam packed with healing ingredients and essential oils. Can help heal anything from new tattoos, cuts and scraps from doing the garden to bites, stings and everything in between! 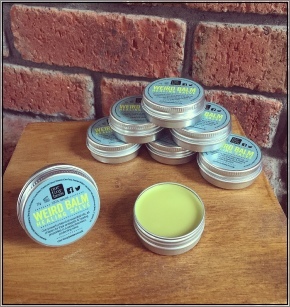 The ideal balm to have in your first aid kit! 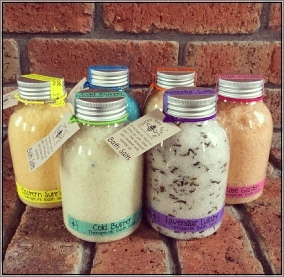 Each one is blended with 100% pure essential oils to deliver an amazing aroma while you soak and allow your body to absorb an abundance of minerals found in these naturally beneficial salts. 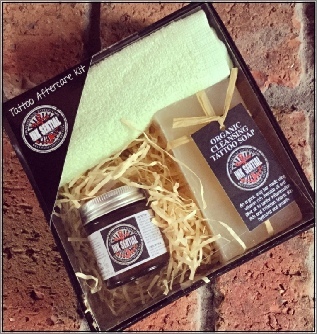 This 100% natural hair repair masque is packed full of deeply hydrating organic oils, blended with hair-growth stimulating herbs and pure essential oils....basically a pot of food for your hair to help it grow healthily. 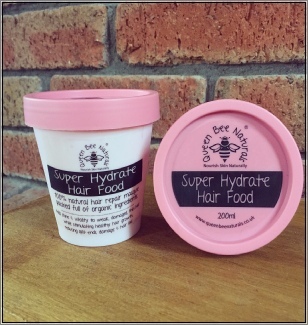 Formulated to help those suffering from weak, dry, damaged and thinning hair our Super Hydrate Hair Food can be used twice a week or once a month depending on the condition of your hair. Proven to add shine & vitality while stimulating the healthy growth of new hair this masque is packed full of only the very best organic ingredients adding much needed vitamins and nutrients directly to the hair. Customers who bought this product also bought the Luxury Microfibre Hair Turban listed below. 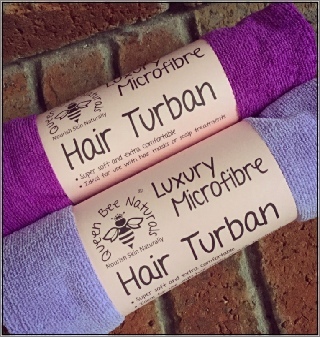 These super soft Microfibre hair turbans are ideal to use along with our Super Hydrate Hair Food natural hair masque. Simply apply masque and then wrap hair in turban - this will avoid any drips and help the masque soak into the scalp and hair follicles. Also great for using after washing hair, cuts down on the drying time and with its handy button fastener it stays in place until you remove it! 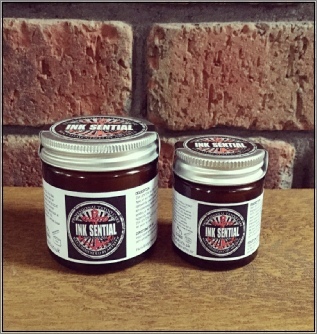 Ink-Sential has been specifically formulated to aid the processing and aftercare of all types of skin tattoos. 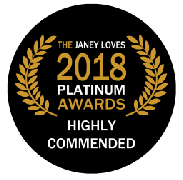 Made using 100% natural ingredients it has been tested and approved by award winning tattoo artists From across the world. 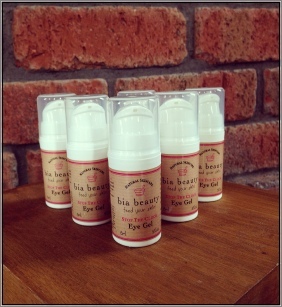 We have used natural skin conditioning ingredients to help reduce inflammation and irritation as well as actively speeding up the recovery, reducing itch, scabbing and bruising while also keeping the area hygienically clean. Ink-Sential gives your tattoo the care it needs and makes sure it always looks good for years to come. Everything you need to give your tattoo the best aftercare - reducing itch and inflammation, speeding up the healing process and keeping the area hygienically clean. 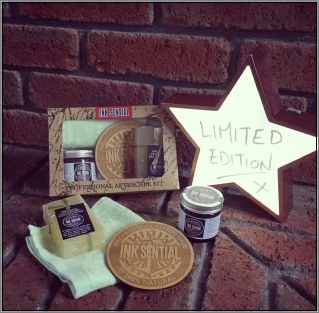 30ml Ink-Sential aftercare balm, Organic Tattoo Cleansing soap & super soft Bamboo & Cotton wash cloth. B Gentle's Extra Sensitive formula is free from SLS, SLES, parabens, artificial colourants & fragrances making it ideal for those with sensitive skin and scalps. 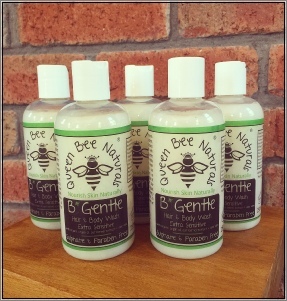 B Gentle can be used as a shampoo, body wash and even as a face wash! 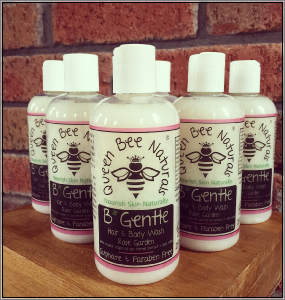 Packed full of organic, skin nourishing ingredients such as Vitamin E rich Organic Argan oil, deeply hydrating Organic Oat Kernel extract, soothing Organic Aloe Vera and anti-inflammatory natural Soap Bark extract......B Gentle is the natural choice for healthy skin!! B Gentle's Coconut Bay formula is free from SLS, SLES, parabens & artificial colourants making it ideal for those with sensitive skin and scalps. 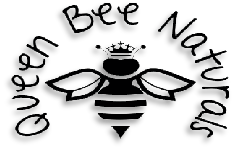 B Gentle can be used as a shampoo, body wash and even as a light bubble bath. 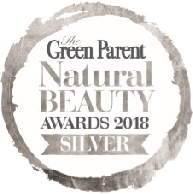 Packed full of organic, skin nourishing ingredients such as Vitamin E rich Organic Argan oil, deeply hydrating Organic Oat Kernel extract, soothing Organic Aloe Vera and anti-inflammatory natural Soap Bark extract......B Gentle is the natural choice for healthy skin!! B Gentle's Citrus Bloom formula is free from SLS, SLES, parabens & artificial colourants making it ideal for those with sensitive skin and scalps. 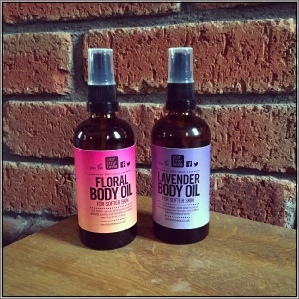 B Gentle can be used as a shampoo, body wash and even as a light bubble bath! 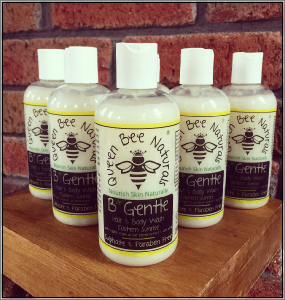 Packed full of organic, skin nourishing ingredients such as Vitamin E rich Organic Argan oil, deeply hydrating Organic Oat Kernel extract, soothing Organic Aloe Vera and anti-inflammatory natural Soap Bark extract......B Gentle is the natural choice for healthy skin!! 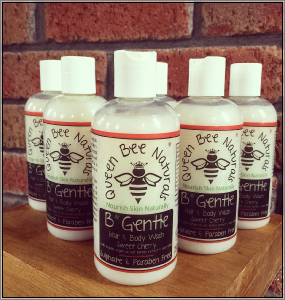 B Gentle's Sweet Cherry formula is free from SLS, SLES, parabens & artificial colourants making it ideal for those with sensitive skin and scalps. B Gentle can be used as a shampoo, body wash and even as a light bubble bath! 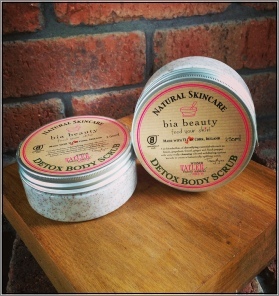 Packed full of organic, skin nourishing ingredients such as Vitamin E rich Organic Argan oil, deeply hydrating Organic Oat Kernel extract, soothing Organic Aloe Vera and anti-inflammatory natural Soap Bark extract......B Gentle is the natural choice for healthy skin!! B Gentle's Rose Garden formula is free from SLS, SLES, parabens & artificial colourants making it ideal for those with sensitive skin and scalps. B Gentle can be used as a shampoo, body wash and even as a light bubble bath! 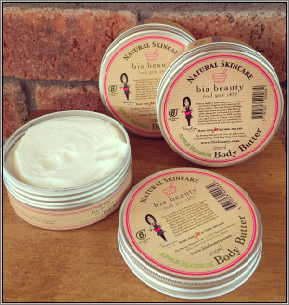 Packed full of organic, skin nourishing ingredients such as Vitamin E rich Organic Argan oil, deeply hydrating Organic Oat Kernel extract, soothing Organic Aloe Vera and anti-inflammatory natural Soap Bark extract......B Gentle is the natural choice for healthy skin!! B Gentle's Eastern Sunrise formula is free from SLS, SLES, parabens & artificial making it ideal for those with sensitive skin and scalps. 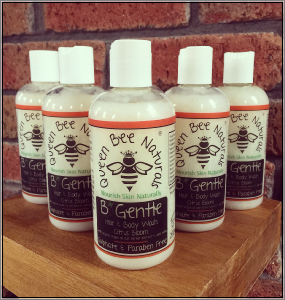 B Gentle can be used as a shampoo, body wash and even as a light bubble bath! 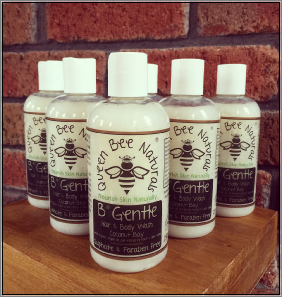 Packed full of organic, skin nourishing ingredients such as Vitamin E rich Organic Argan oil, deeply hydrating Organic Oat Kernel extract, soothing Organic Aloe Vera and anti-inflammatory natural Soap Bark extract......B Gentle is the natural choice for healthy skin!! - happy you happy us.